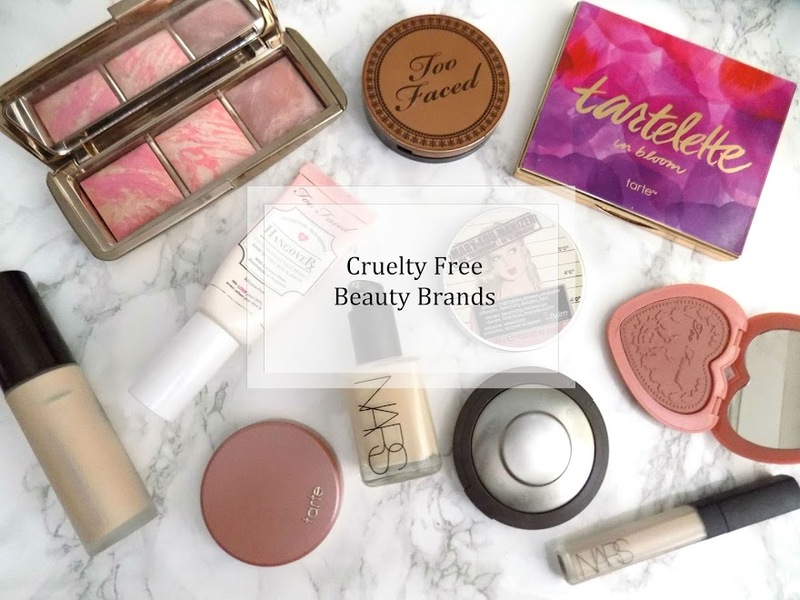 It's officially the start of Autumn on Wednesday so this week is Autumn Edit Week where I will show you my must have beauty products for probably my favourite season ever. Today is all about nails and I love neutral nail colours so I thought I would share with you may favourite ones. 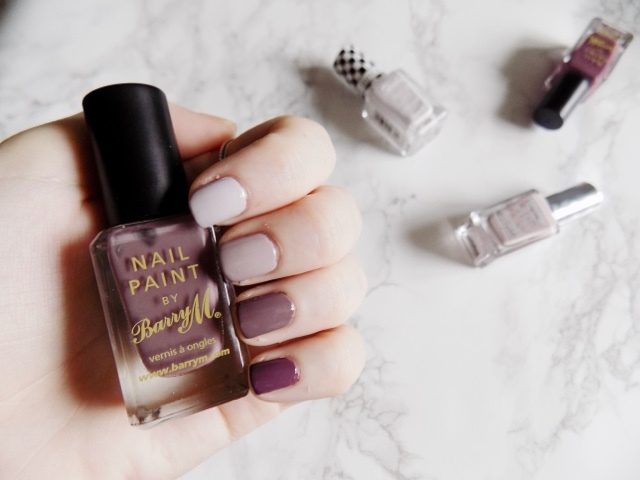 Yes I am aware they're all Barry M, they are my favourite polishes of all time and any other brand of polishes I have are pretty much identical to shades from Barry M and I just prefer the formulas of these best. This is the shade Pit Stop from the Speedy Quick Dry range. It's a really nice pale grey with a hint of purple in it. I love how it looks on the nails and I pretty much wore this for an entire month when I got it. To see the original review of these polishes click here. This shade is Almond from the Gelly Hi Shine range and this makes your nails really shiny and it gives the effect of gel nails without the faff and damage to your nails. This shade is a more brown/taupe version of the first colour and it just looks very unique and it's pretty much identical to the O.P.I. Polish in Taupe-less Beach which in from their Brazil Collection. 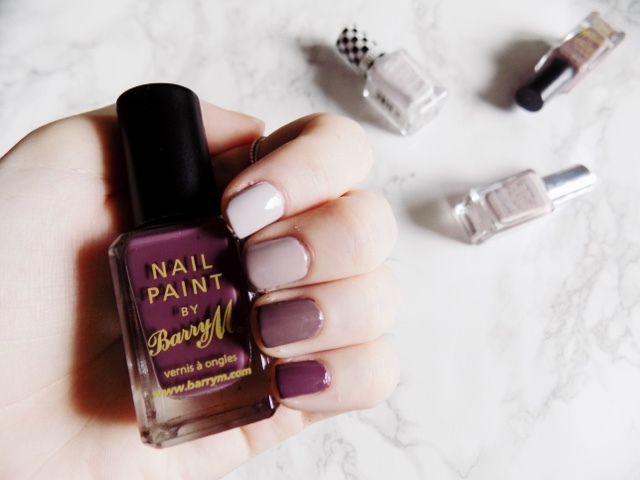 This is an original Barry M Nail Paint and this is the shade Cappucino. It's basically a darker version of the previous shade, with more of a purple tone but still with a grey/taupe undertone. I love how this looks on the nails. Technically it's a purple but with its grey undertone I class it as neutral. The last shade is Vintage Violet which is a dusky muted kind of purple shade. It's a great purple shade for Autumn as it's not too bright or super dark and vampy. I love each of the shades and even worn all together as a gradient type look across all your nails or even as an ombre type thing would look really cool so I may even try and do that this Autumn. Don't forget to check back this week for more Autumn related posts. What are your favourite Autumn/Fall nail polishes?